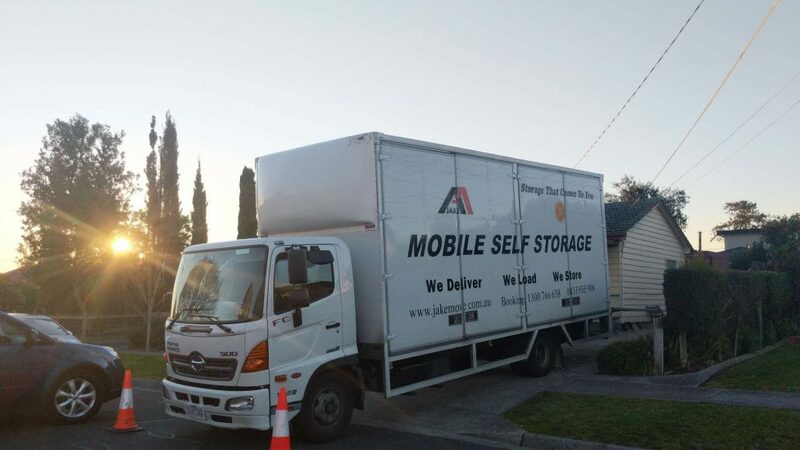 Pool table removalists Melbourne Jobs normally require large trucks than normal moving. Melanie contacted us via email requested to have her beloved pool table moved from Eltham to Diamond Creek. Melanie advised that it was an 8foot pool table with a slate top which makes the table very heavy and that there was also 1 step at each of the properties. Moving a pool table requires one of our larger trucks due to the requirement of the larger hydraulic lift at the rear so the 6T truck was assigned to this move. Our team for the day was Eric and Jack, a great team that have a great work ethic and enjoy working together very professionally. They are also very efficient and very friendly guys. The guys first assess what would be the easiest way to move the item through the property with the least amount of fuss and difficulty. The top of the table is disassembled from the legs and placed carefully onto the pool table trolley and wheeled onto the hydraulic lift and then into the truck by the men. When it comes to properties with steps they require using ramps to assist with wheeling the pool table trolley in up and down steps due to the size of the tables. Melanie was very happy with her move and delighted with the hard work provided by Jack and Eric and would use our services again and highly recommend to anyone looking for pool table removalists Melbourne and gave a 5/5 star review on word of mouth. Call us today on 1300 766 658.